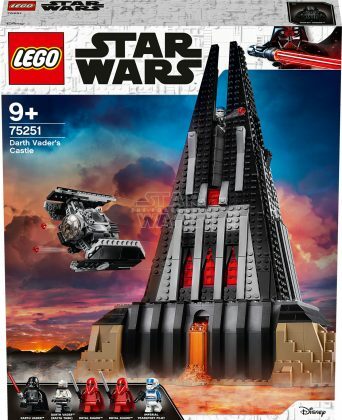 The LEGO Group is unveiling a brand new LEGO® Star Wars™ Darth Vader’s Castle set. 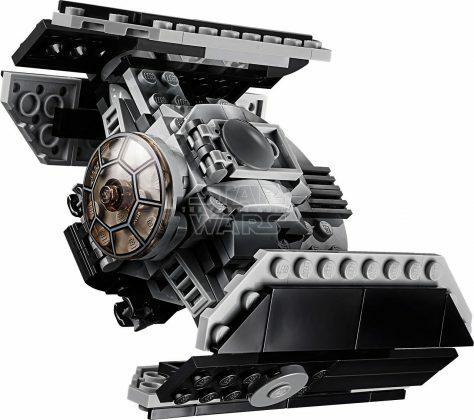 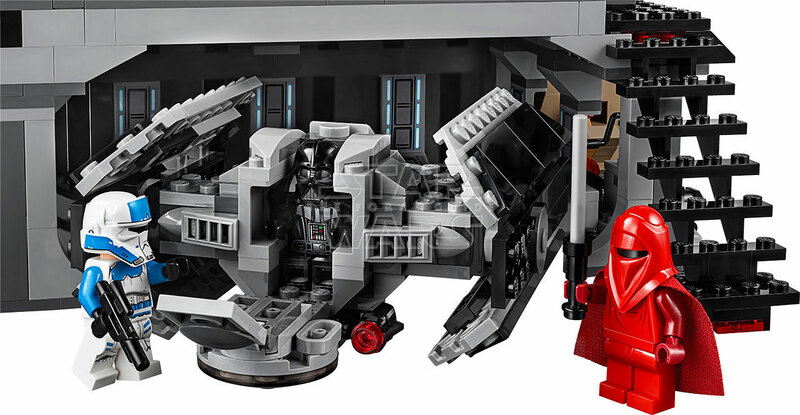 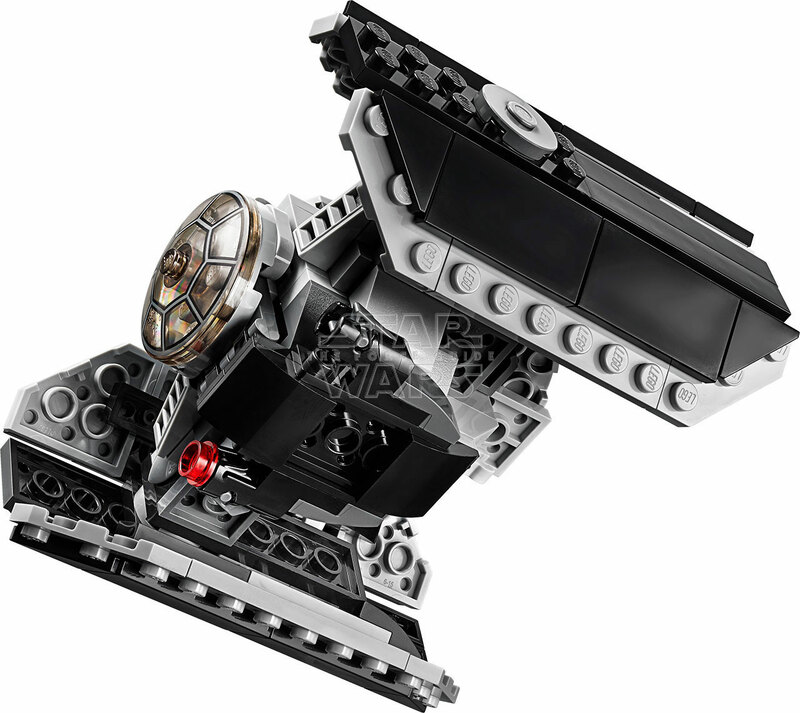 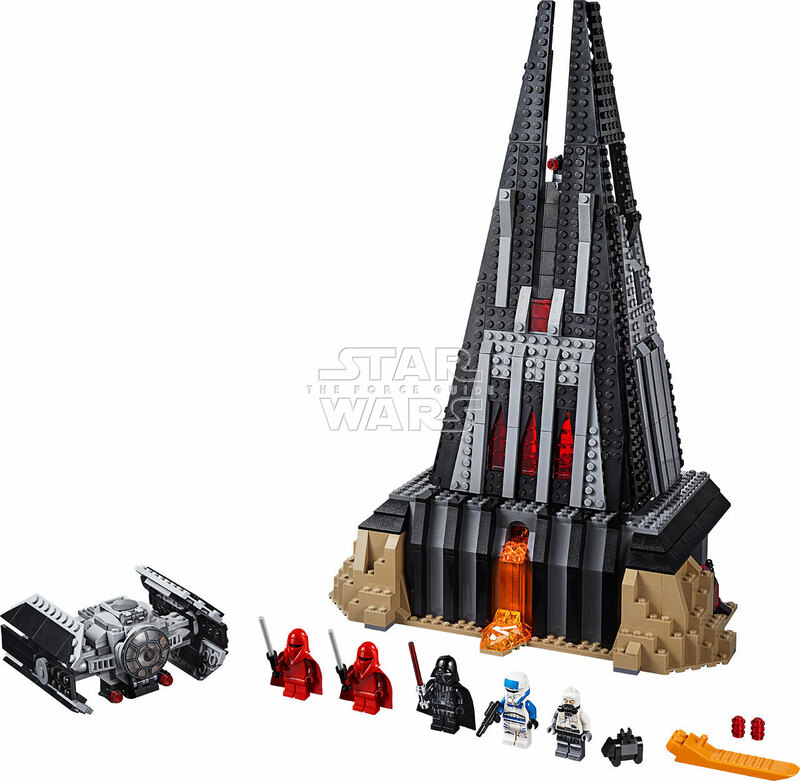 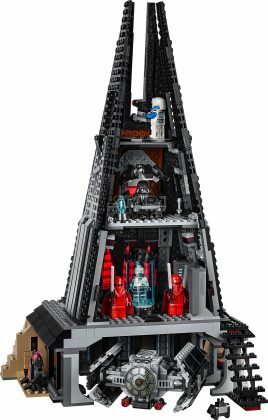 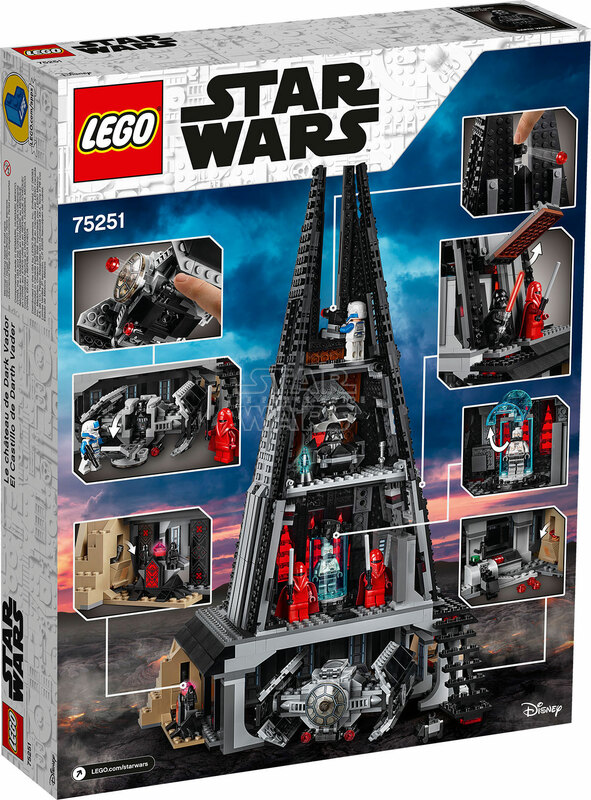 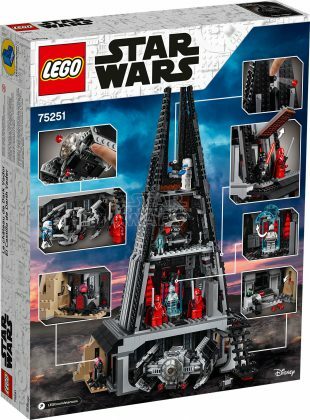 The 1,060 piece building set also includes five minifigures: Darth Vader, Darth Vader (Bacta Tank), two Royal Guards and an Imperial Transport Pilot. 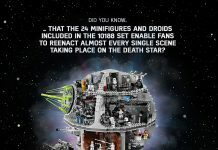 Starting October 4th, fans can pre-order their own exclusively from Amazon.com. The set which retails for $129.99 will be available in time for the holidays.